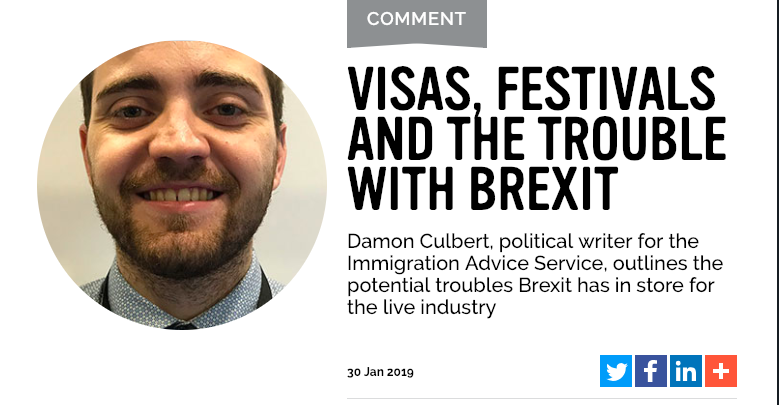 A recent report by the Confederation of British Industry (CBI) has shown that the UK’s creative industries could face serious troubles immediately after Brexit if no deal is reached, or even if the government maintains the current visa system as it is. From individual acts on European tours to massive events like Glastonbury, losing the freedom of labour that the UK enjoys will make these projects difficult in the future. Précédent Point de vue (France) : Le CSA va-t-il jeter le bébé de la diversité musicale à la radio avec l’eau du bain numérique ?